We had a special council meeting last week to define the priorities for our term on council. During this exercise, we talked about improving our vision statement. I’ve come up with an idea, explained below. I would like your input. Could this work? How can we improve on it? Do you have a better idea? Write a comment here or email me at maeve.maguire@northcowichan.ca. North Cowichan’s current vision statement is: “To be the best place on Vancouver Island to live, work, and play!” (exclamation mark included). A quick Google search of that three-word phrase reveals how well-used the formula is by other regions in North America. It was a great tagline for its time, but it doesn’t define what direction we want our community to go in. We need a vision that lets people know why they should settle in North Cowichan. Our statement must be specific and distinct to highlight what separates us from neighbouring communities on Vancouver Island. 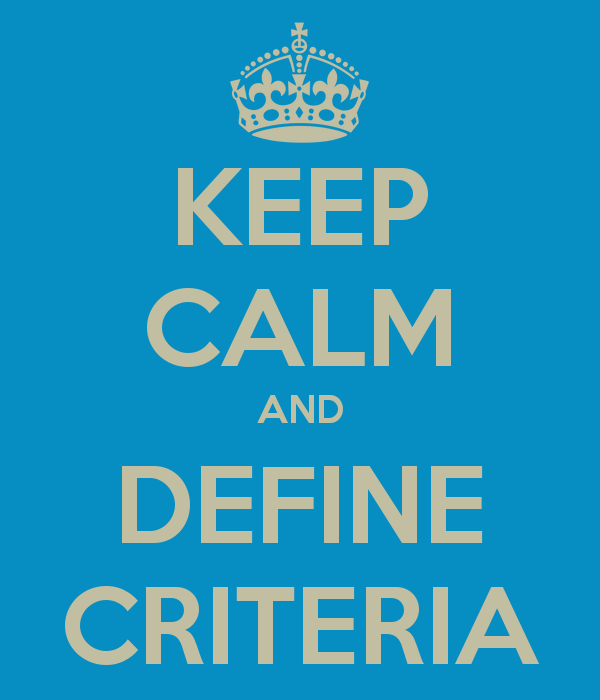 New residents will be clear on what we offer, and our existing residents will understand the criteria council uses to make decisions. The example I used when describing this concept to my fellow councillors is the coffee shop. Imagine if you open a coffee shop in an area where there are already four coffee shops. How will you convince customers to come to your coffee shop instead of your competitors’ coffee shops? You tell them what it is about your coffee that is different from the rest. But you need to be specific. If you tell customers you have the best coffee, and the best muffins, and the cleanest toilets, customers won’t be as clear about why they should choose to your coffee shop. If you put all your attention, energy, and advertising on offering the best-tasting, locally roasted, sustainably sourced coffee in town, customers will have a reason to choose your coffee shop—and they’ll still buy a muffin and use your toilet. Drumroaster Coffee is a perfect example of a well-defined unique selling proposition. They roast their own beans on site, and offer unique flavours. The mister will make a special trip to the coffee shop to buy their beans. At North Cowichan, we need to identify one thing that makes us stand out from the crowd and put our attention, energy, and communications behind it..
A few months ago, council reviewed the University Village local area plan. It is one of the most significant development planning documents at North Cowichan. It’s a joint plan with the City of Duncan that maps out the downtown core—from Beverly Corners to James Street, and from Canada Ave to Lakes Road (ish). 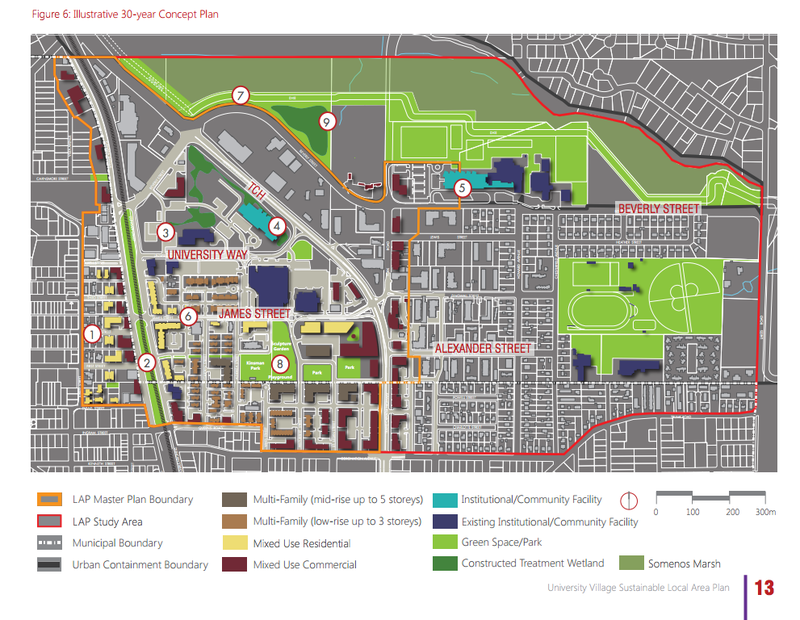 The central feature—the heart—of this plan is the grassy area next to Vancouver Island University (VIU)—the big field where Wendy’s House sits. In the plan, the new high school is located there, together with VIU, and a trades learning centre, hence the plan’s title University Village. If educational infrastructure is at the centre of our plan, what if our vision statement was tied to education? “North Cowichan provides access to education for from cradle to grave.” Or similar. When I suggest this to people, they think it’s a weird fit. Some think our education options aren’t nearly as rich as Victoria, or even Nanaimo, which is true, if you’re only thinking about post-secondary education. I’m talking about supporting education from pre-kindergarten onwards. When the mister and I looked at schools for our littles, we had five great options within a 10-minute drive from our house (Maple Bay School, Queen of Angels, Duncan Christian, Queen Margaret’s School, and Duncan Elementary for French Immersion)—and we’re out in the boonies in Maple Bay. Educational opportunities are within a 10-minute drive or 20-minute cycle for most residents of all ages. A focus on education means a strategic plan that prioritizes education. Our roads, sidewalks, and residential development plans would all focus access to education. For example, the Kingsview Development does not currently have a public-use zone for a future school or community centre included. If our vision was to enrich educational opportunities in North Cowichan, that plan would have included such a zone. There is a collective benefit to our community if education is a priority at the municipal level. Providing access to education for our citizens, young and old, is the foundation of a healthy community. This will separate us from other municipalities, and may strengthen our economic development. It’s the community’s job to create the vision for North Cowichan. Education is just one idea. We need your input to get an accurate and solid vision with which council and staff can move forward. What do you think? Comment below or email met at maeve.maguire@northcowichan.ca. Thank you! ← Extra! Extra! Nothing to read here. Love your idea Maeve! Could the idea be expanded to include recreation/fitness options? as well as support systems and locally grown food? “Live, work, play” is overused and stale. I agree with others that education seems a weird fit (“North Cowichan: smart living”) but in combination with other qualities I think you’re on to something. The larges employment sectors here seem to be health care and construction/trades so consider adding “caring” and “building” to the wording. “learning, building, and caring….” Great dscussion points nonetheless. I think you’ve got a great start on something, Maeve, but I’d hate to see all of the outdoor opportunites that are present in Cowichan ignored. Or, put another way, why limit the concept of education for formal facilities? The area provides exceptional opportunities for all kinds of education in all kinds of settings. I wish I had more time to think this through and provide a more eloquent response, but I like the direction you’re going and agree that revitalizing our vision of the area can help set priorities. Interesting discussion!